Operations have remained shut at the seaports in Lagos as a result of the warning industrial action embarked on by the Nigeria Labour Congress. Following the NLC call for the strike, the Maritime Workers Union of Nigeria (MWUN) made good its position to ensure compliance to the strike at the ports as it reportedly monitored the ports and other maritime offices. 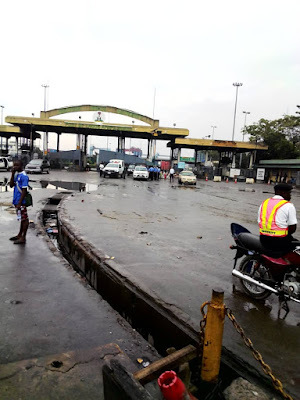 Activities at the Lagos seaports, including the Lagos Port Complex and the Tin Can Island Port remained paralysed. Although operatives of the Nigeria Customs Service were allowed entry into their offices, but they could not work. The clearing agents were also unable to carry out their operations as they could not enter into the ports.